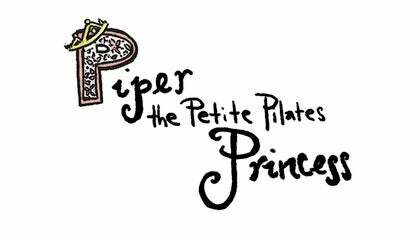 Welcome to the adventures of Piper The Petite Pilates Princess, the stories of a petite little girl who finds her strength and confidence when her Aunt Kate begins teaching her Pilates. 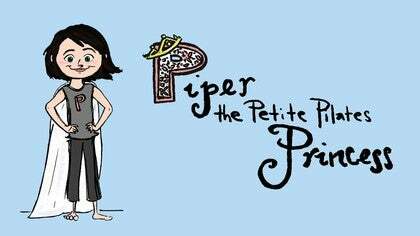 Once Piper finds her own strength and confidence, she continues to discover all kinds of things through Pilates – courage, observation skills, the ability to stand up for herself, how to trust her own instincts, and so much more. Visit Polas Pilates to learn more. Inspiring. Thank you Marcia Polas! I couldn't stop listening and am eager to hear about the reactions of young listeners out there. Did it capture their interest? Thank you Michele ! 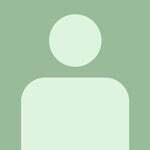 I haven’t heard any feed back of late related to young listeners. I have heard that there was a very little one with older sisters who would clap and say, “Pipey! Pipey!” When she heard Drew’s voice in the car. Stay tuned for the next story. 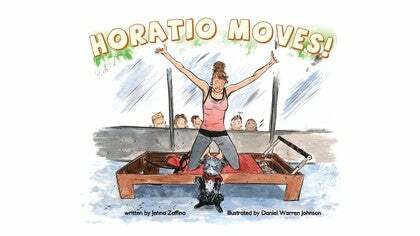 “How Piper the Petite Pilates Princess Learned About Courage” should be available soon! I'm awkward, but I'm nimble! I love it!